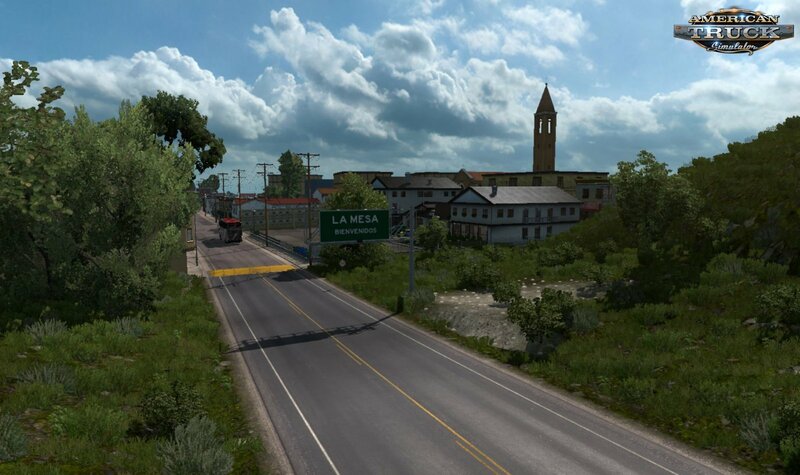 Mod Colombia Real Map (Beta) v1.0 by Adrian GOGO (1.34.x) for ATS | American Truck Simulator game. 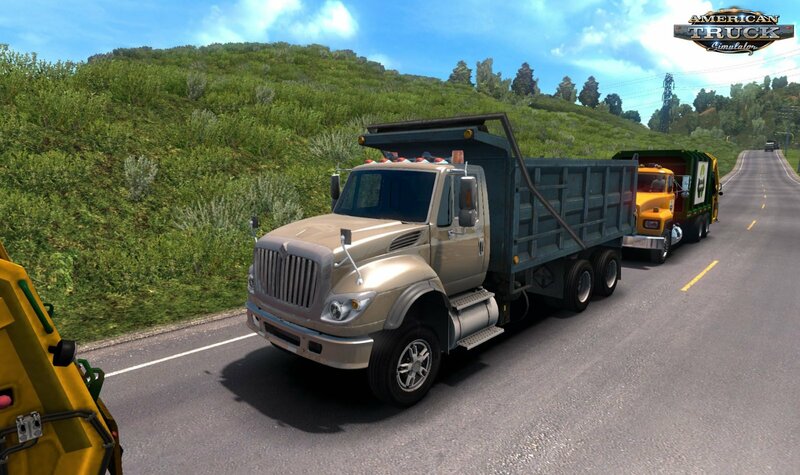 - Bogotá, Pereira, Armenia, Manizales, Villavicencio (Por Remasterizar), Girardot, Espinal, Ibague, Cajamarca, Fresno, Mariquita, Lerida, Cambao, Guaduas, Villeta, La Mesa, Guataqui. - Colombian license plates in the traffic. Note. 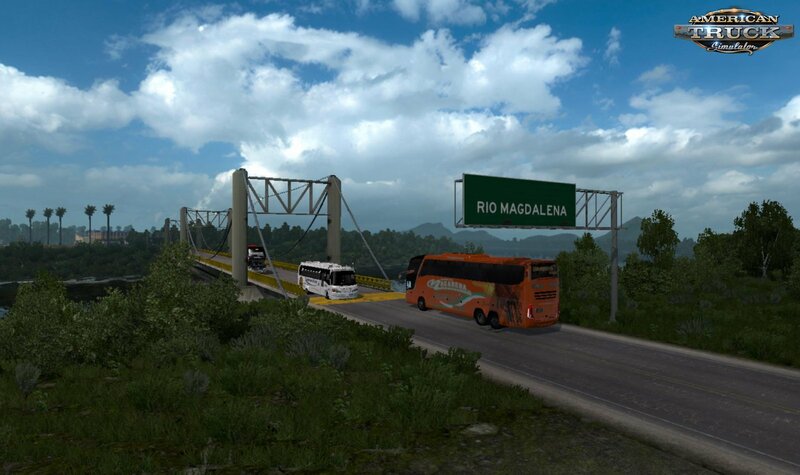 To see the terminals with buses, you must acquire the Traffic Colombia mod. 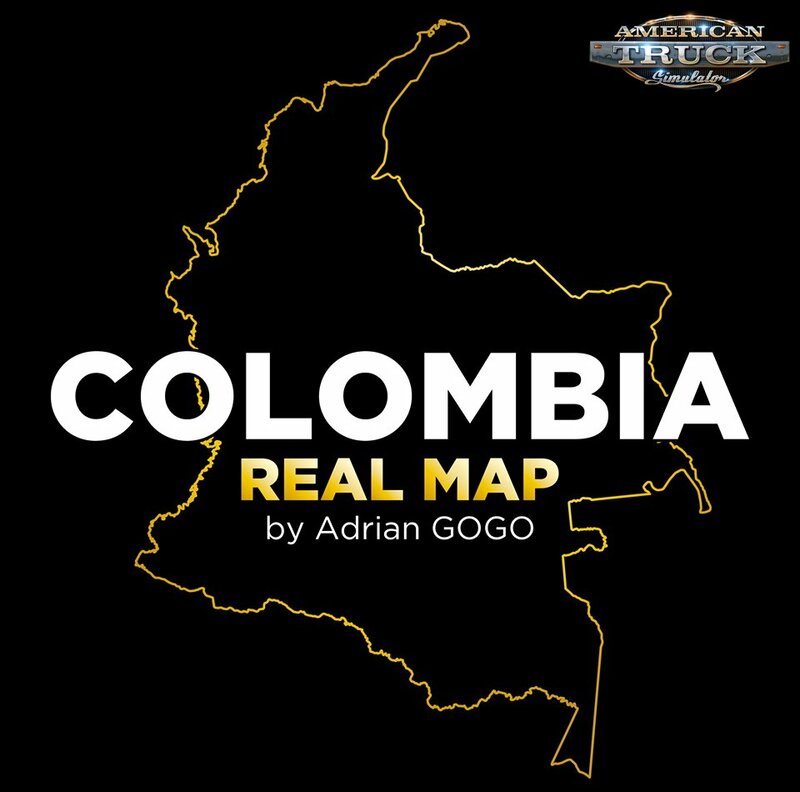 The map is currently free of charge but the bus, traffic trailer and other colombian addons may be bought from the facebook page. Do not re-upload in any download service. We receive donations. Your contribution will help the continuity of the project.